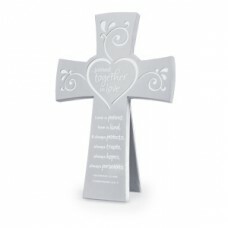 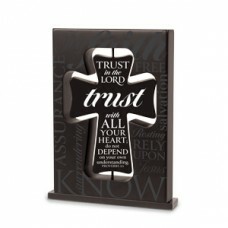 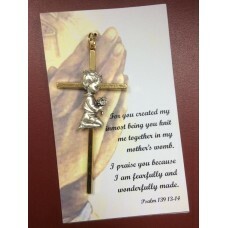 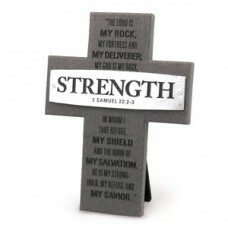 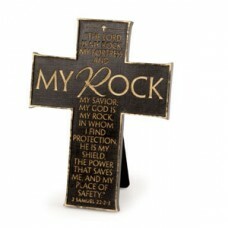 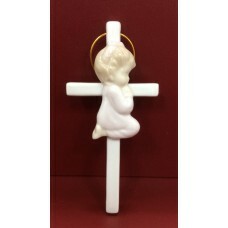 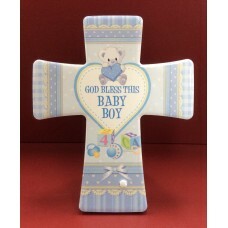 STRENGTH Badge of Faith Series Crosses Materials: cast stone Treatments: laser engraved Feature..
TRUST/BELIEVE Rotating Cross Plaques Materials: MDF Treatments: printed title and Scripture Feat.. 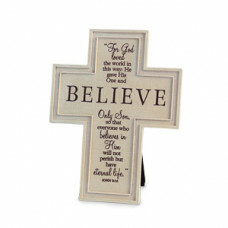 Believe God Will...Listen and respond to youKeep His promisesForgive a.. 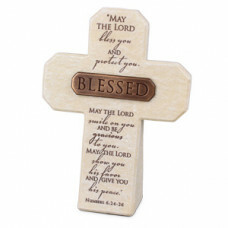 Blessed Bronze Title Bar .. 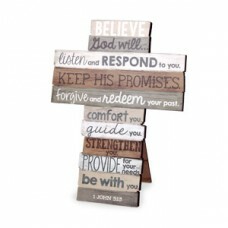 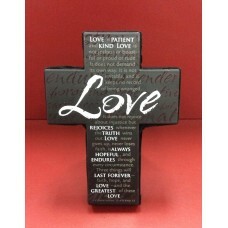 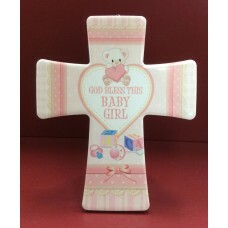 Believe Cross - Standing With the Scripture 1..
Love Cross - Standing With the Scripture 1 Co.. 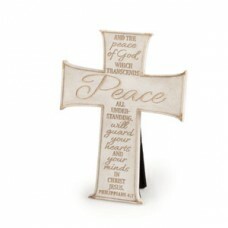 JOINED TOGETHER IN LOVE - Cross Materials: meta..
MY ROCK Small Linen Texture Cross with Script..
PEACE Small Linen Texture Crosses ..